Get an Aldo coupon good for 15% off your next order when you click through and sign up for the aldo.com newsletter. Save 60% off clearance with this Peebles coupon code. Expiring Soon Save $200 off this Kate Spade bucket bag and get free shipping when you shop this Kate Spade sale. No coupon code required. Get 40% off new markdowns with this 20% off coupon at Stein Mart. Get up to 65% off A Classically Charming Abode at Zulily. Easter Deal - Shop with this 5.11 Tactical promo code in your shopping cart and get a free 5.11 Tactical Multi-Tool Keychain on any order of $150 or more plus shipping is free. Juicy Couture: 40% off Sitewide. Old Pueblo Traders: 15% off New Arrivals. Belk: Extra 10% off Clearance items. Expiring Soon Receive 49% off when you buy a pair of men's MRL24TB lifestyle shoes, and get shipping for $1 with this Joe's New Balance Outlet promo code. This offer will end on 4/19/19. Get up to 65% off select Columbia styles with this Columbia promo code. Shop Etonic closeout pricing on Golf Shoes, Apparel and Gear then use this Rock Bottom golf promo code at checkout to take an extra $10 off a purchase of $30 or more. Take 52% off a two-pack of Under Armor logo tees and get free shipping when you apply our exclusive Proozy coupon code at checkout. Expiring Soon Save Up to $30 on Cabela's 360 Mid GORE-TEX Hiking Boots for Men at Bass Pro. 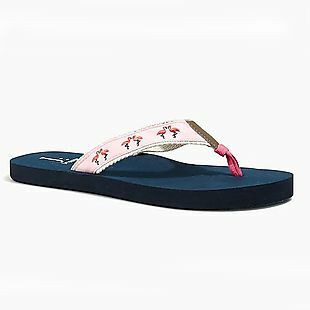 Jack Rogers: 20% off Any 1 Item or 25% off 2 Items. Nina: Spring Sale - 30% off Full Priced Styles Excluding Sale items and Daybreaks. 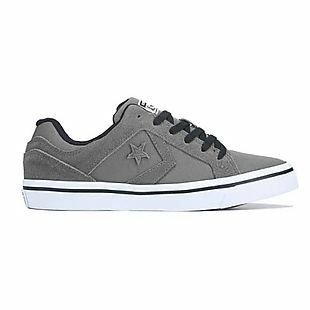 OnlineShoes.com: 25% off Sitewide plus Free Shipping and Free Returns. Andrew Marc: Shop New Spring Markdowns + 20% off Sitewide.